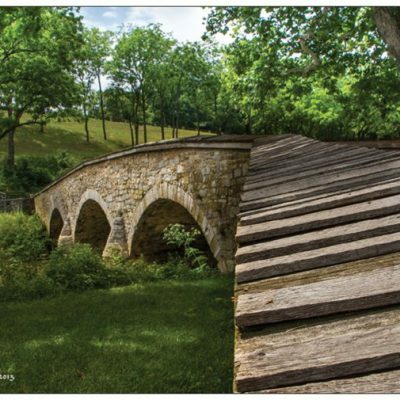 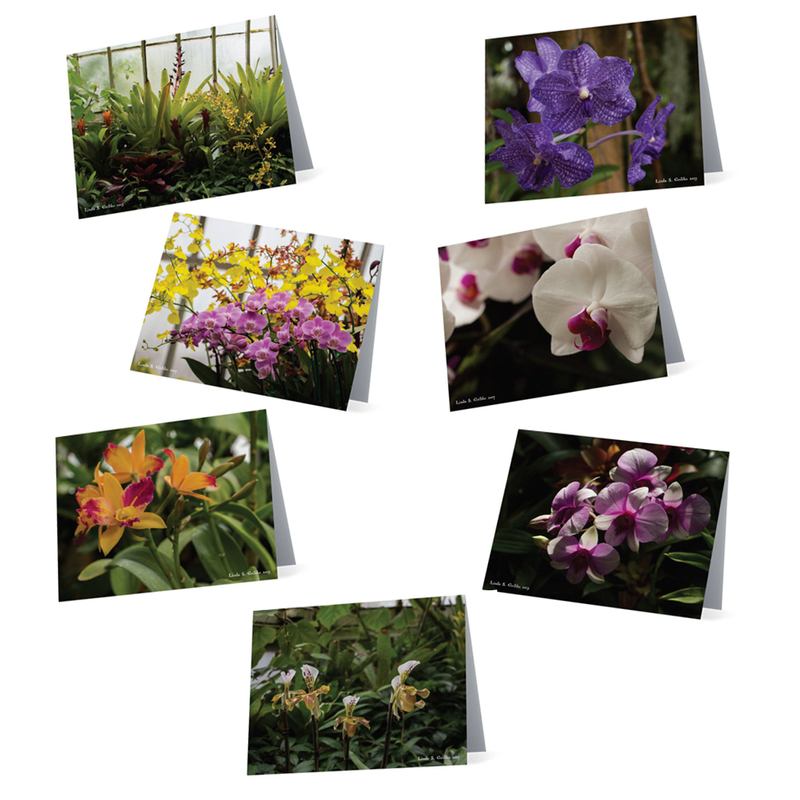 A gorgeous set of seven folded note cards for using or framing. 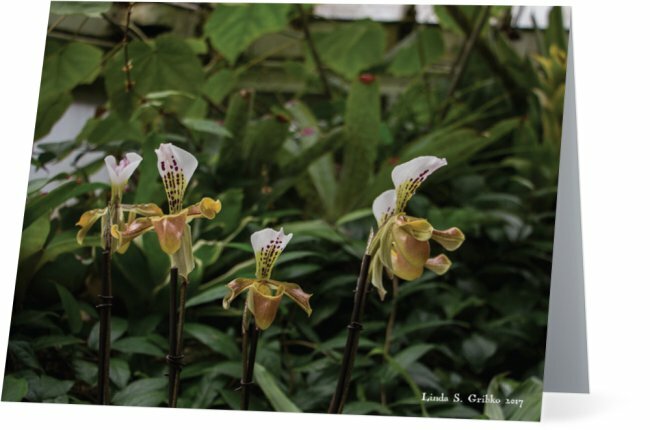 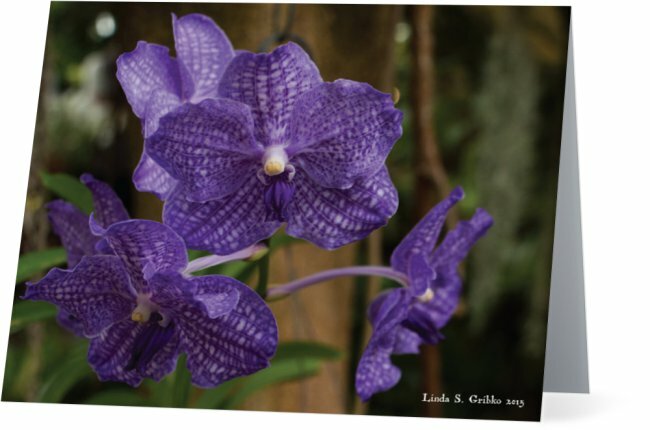 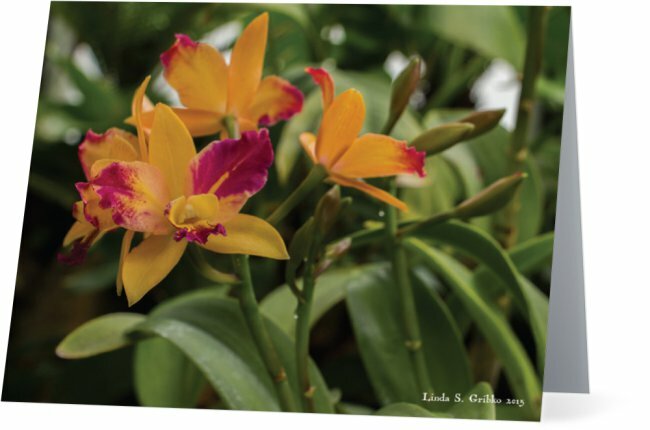 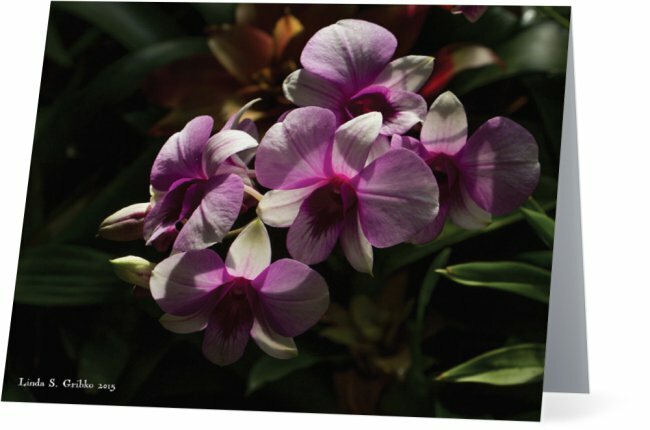 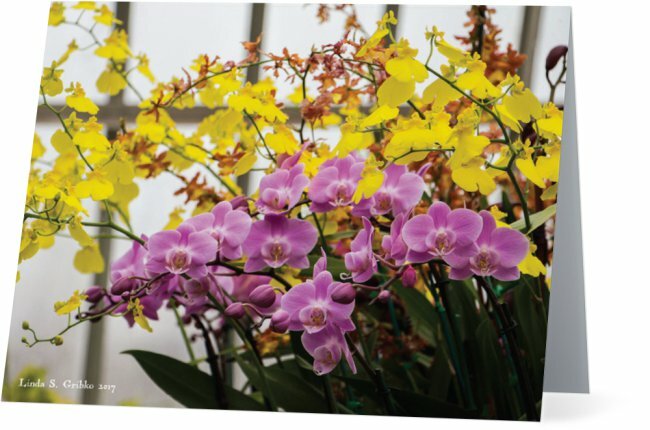 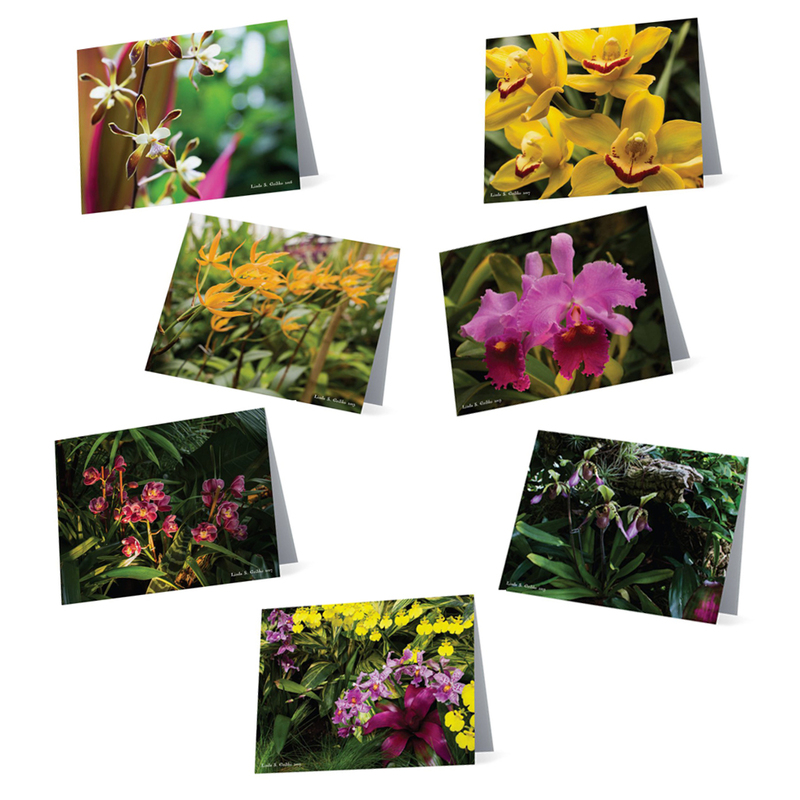 A colorful set of seven note cards for all the orchid lovers in your life (including you!). 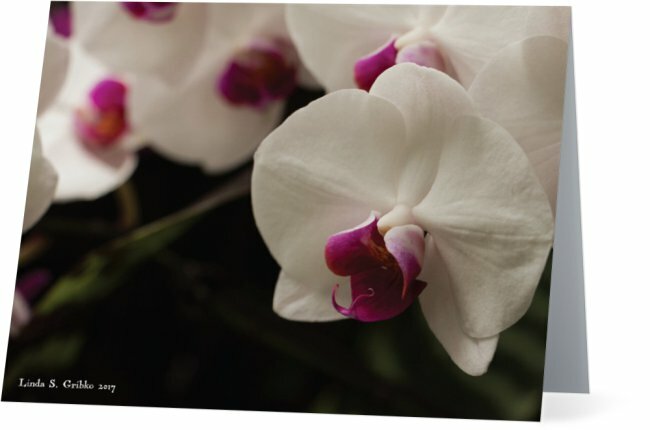 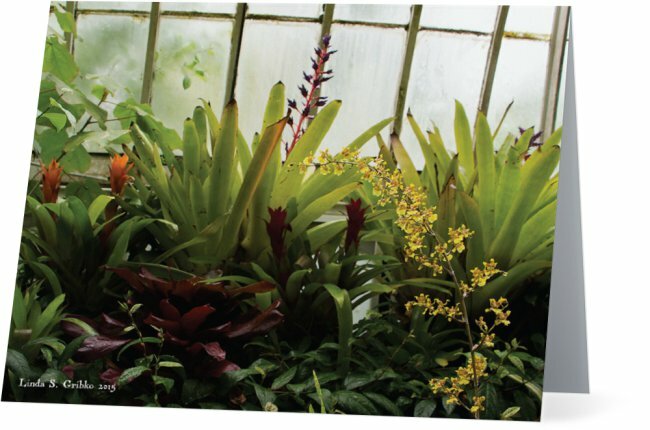 These include, but go beyond, the Phalaenopsis found in your local grocery to include genera of orchids with which you might not be familiar.